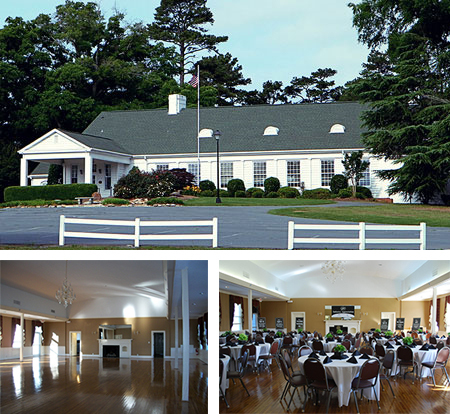 Built in 1936, every attention to detail has been given to the experience your group will have when booking our ballroom facility for your event. Capable of seating 200 people with chairs & tables provided at no additional cost. The catering kitchen is provided as part of your rental. China, stemware, and flatware available for additional cost. Two fireplaces adorn each end of the ballroom and a grand chandelier hangs in the middle of the room. Reservations are taken up to one year in advance. Please call Angie at 704-282-4651 or email: asustar@monroenc.org to learn more or to make a reservation. Please view our availability calendar. All events that plan to provide alcohol for their guests are required to pay an additional $35.00 per. hr. fee to cover the cost of an on-site officer for security. Reservations are taken up to one year in advance. Please view our availability calendar and call 704-282-4651 for more information or reservations.